Tiger . . HD Wallpaper and background images in the Animals club tagged: animals cute tiger. 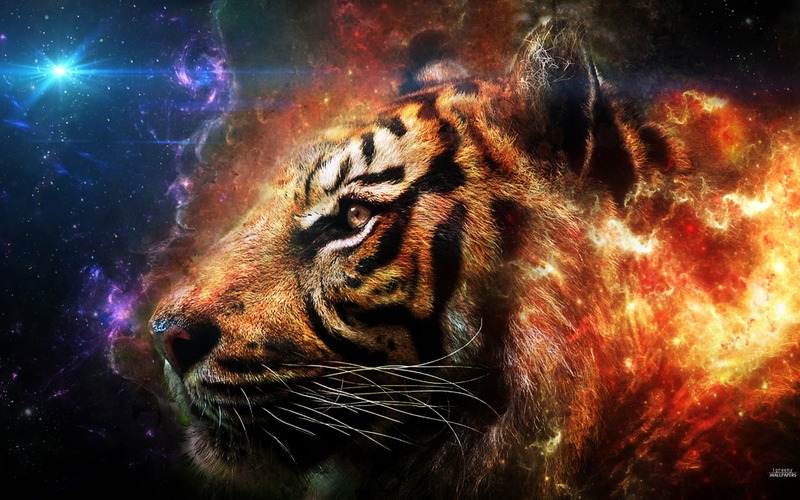 This Animals wallpaper might contain tiger cub, bengal tiger, and tigress.